News from LMCU: Saturday, October 13 is Shred Your Stuff Day! 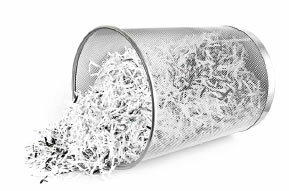 Saturday, October 13 is Shred Your Stuff Day! Securely purge up to eight boxes of sensitive tax or legal docs for free at the locations below. For more details, visit LMCU.org/Perks, or call (616 or 800) 242-9790.